The Galaxy Tab Pro 12.2 is better than Apple iPad mini, with an 8.04 score against 6.91. Galaxy Tab Pro 12.2 works with Android 4.4 operating system, while Apple iPad mini comes with iOS 8.x operating system. The Galaxy Tab Pro 12.2 design is just a bit thicker and noticeably heavier than Apple iPad mini. The Galaxy Tab Pro 12.2 counts with a quite superior processing power than iPad mini, because it has a higher number of faster cores, a better GPU working at 600 MHz and more RAM. Galaxy Tab Pro 12.2 features a more vivid screen than iPad mini, because it has a way better pixel count per inch in the screen, a way bigger screen and a lot higher resolution of 1600 x 2560. 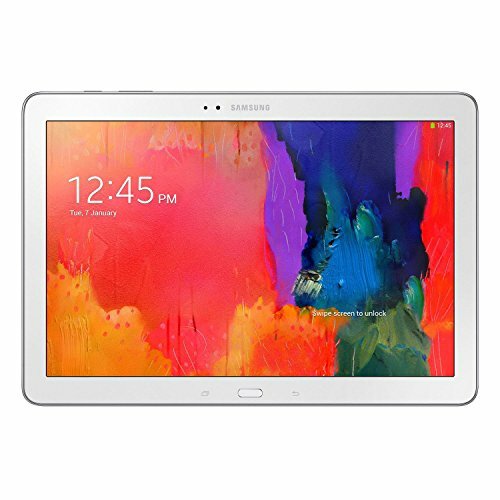 Galaxy Tab Pro 12.2 has a much bigger storage capacity for games and applications than iPad mini, because it has an external memory card slot that admits a maximum of 64 GB and 64 GB internal memory capacity. Samsung Galaxy Tab Pro 12.2 has better battery lifetime than iPad mini, because it has 9500mAh of battery capacity. 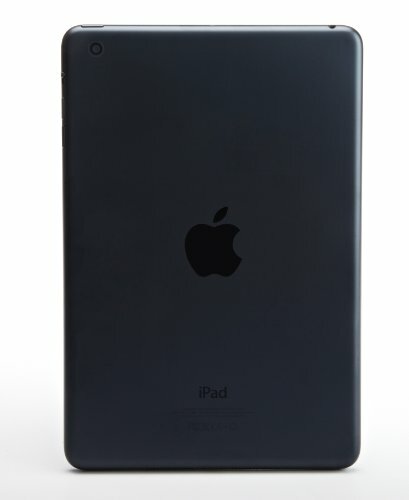 The iPad mini has a slightly better camera than Samsung Galaxy Tab Pro 12.2, although it has a way less mega pixels camera in the back and a lower (Full HD) video quality. Despite of being the best tablet of the ones we are comparing here, the Galaxy Tab Pro 12.2 is also a bit cheaper.